Feeds five families of 10. A rare treat in Cameroon, one large chicken will feed a family of ten. 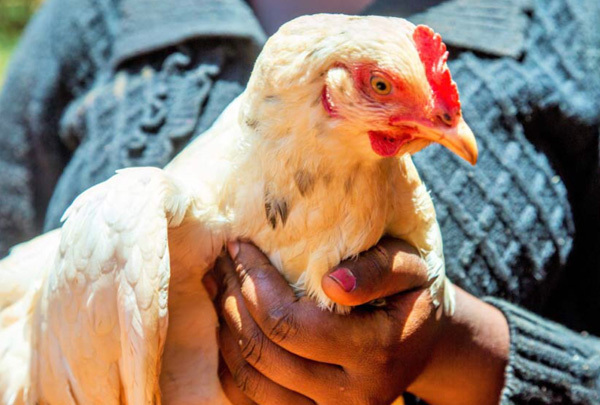 Chickens are lovingly raised at Good Shepherd Home for Children.